10 Subscribers onlyReality check for avos? Many new urban farming projects still struggle to find suitable green spaces. But people are finding inventive solutions: growing food in skips or on rooftops, on sites that are only temporarily free, or on raised beds in abandoned industrial yards. 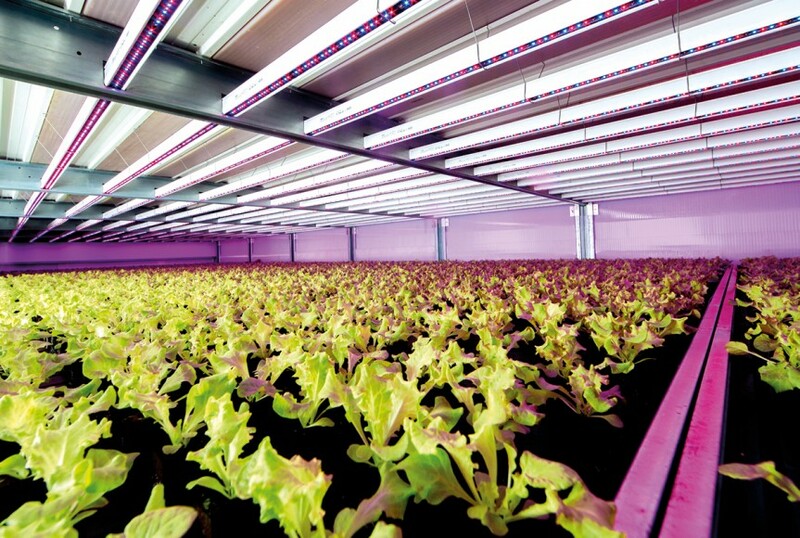 Growers are even using technologies such as hydroponics, aquaculture and aquaponics to make the most of unoccupied spaces.